New Year_s celebrations are always of great importance but if you get company of your best friend then it will be great. 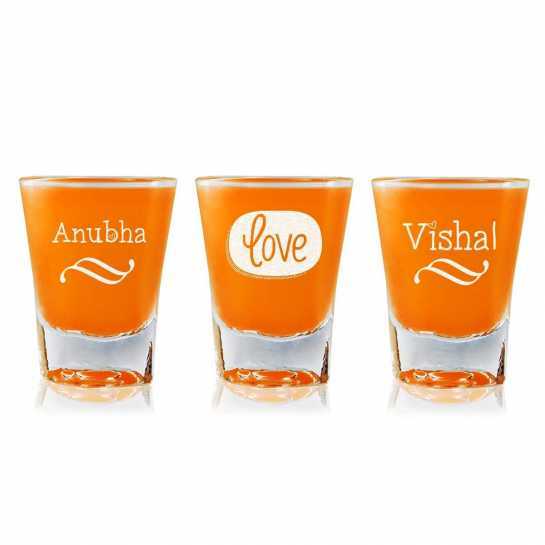 A customized set of 3 shot glasses have been specially designed for such occasions. 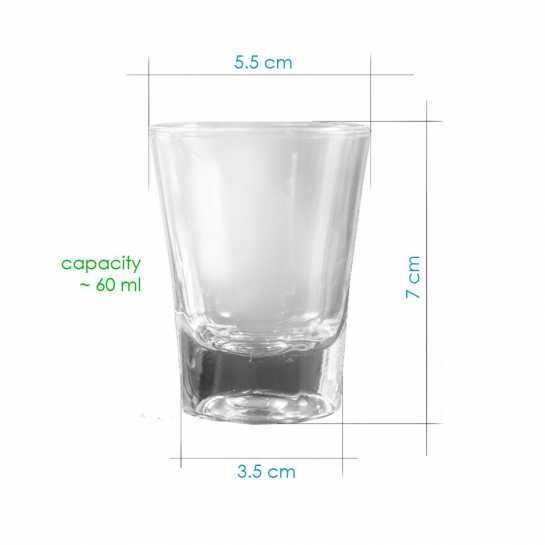 These are very decent and attractive cool dome design New Year shot glasses for holding any kind of drink.